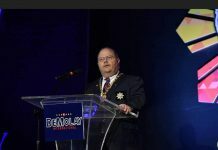 The pledges and support to the DeMolay Crusades continue to pour in with more Master Masons and Senior DeMolays becoming members of the Frank S. Land Centennial Fellows and Jacques DeMolay Centennial Fellows in line with the 100th Founding Anniversary Celebration of the Order of DeMolay during the past weeks. 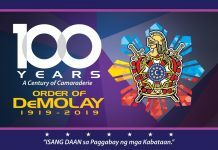 The Supreme Council, Order of DeMolay recently received additional sign-up forms for the Frank S. Land Fellows from Master Masons Alex Reynoir I. Cariaga of Kalilayan Lodge No. 37, Gerry M. Sy of Tagum Lodge No. 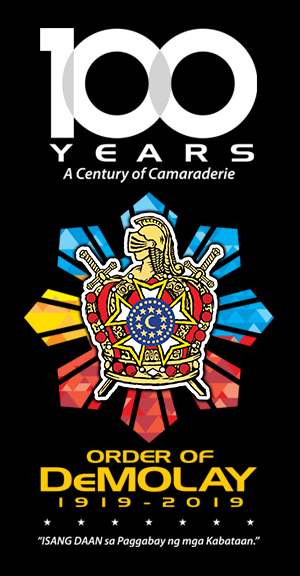 204, who was recently installed as the new Chapter President of Dalisay DeMolay Alumni Chapter No. 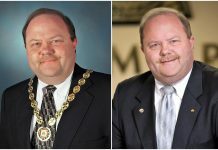 33 (Tagum City); Allan Leith Ting of Maktan Lodge No. 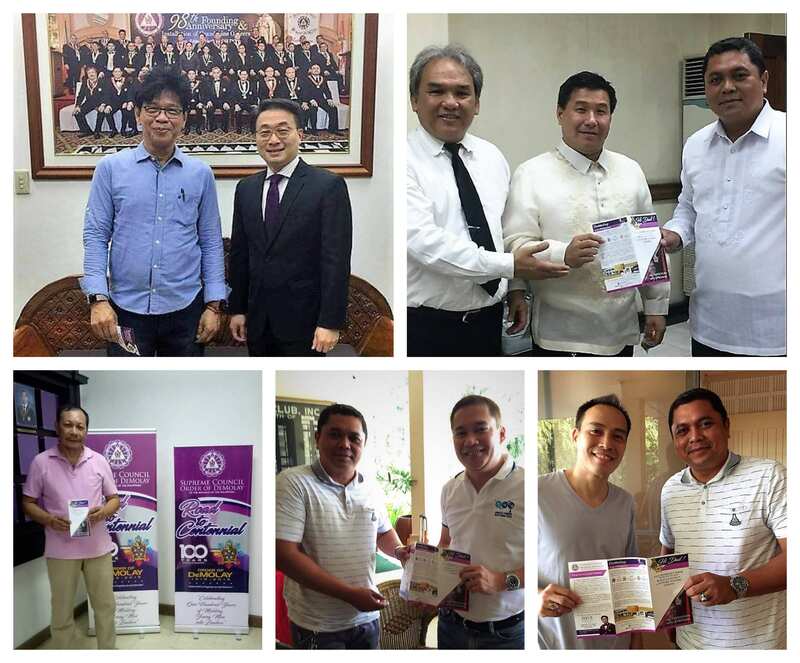 30, and Clovis B. Racho of Cebu Lodge No. 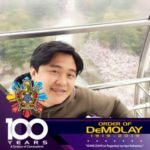 128; and as a Jacques DeMolay Fellow from Senior DeMolay and Chevalier Pilardo “Bong” Mundo Espinosa of James J. Wilson Chapter. 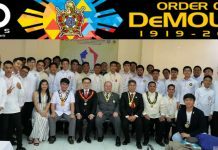 Grand Master Edison Abella of the Supreme Council, Order of DeMolay personally received the pledges of Brothers Alex Cariaga and Bong Espinosa at the Philippine DeMolay Youth Center in Manila while DeMolay Chevalier Angelo Mangao and DeMolay Legionnaire Alvin Llanderal, National President and National Secretary, respectively, of the DeMolay Alumni Association of the Philippines, received the commitments of Brothers Gerry Sy, Allan Ting and Clovis Racho during the Masonic Visayas Leg Golf Tournament held last October 24, 2018 in Cebu City.